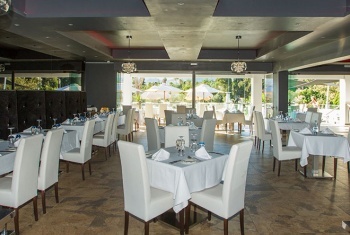 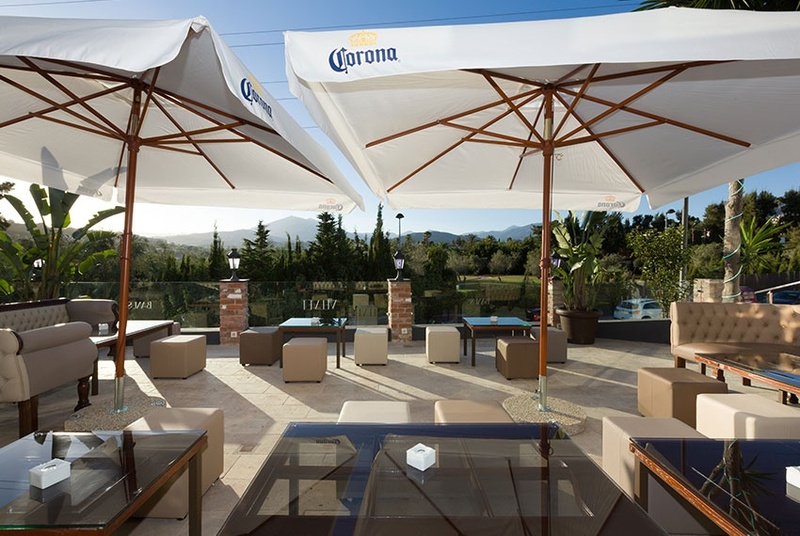 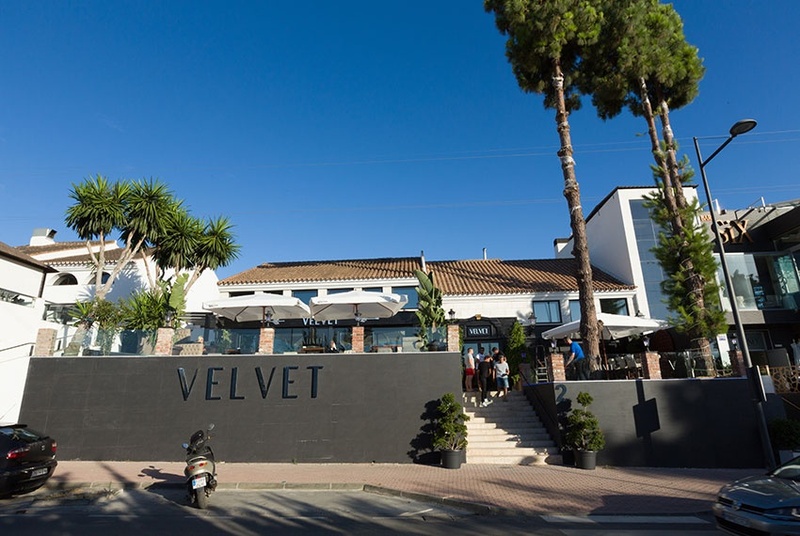 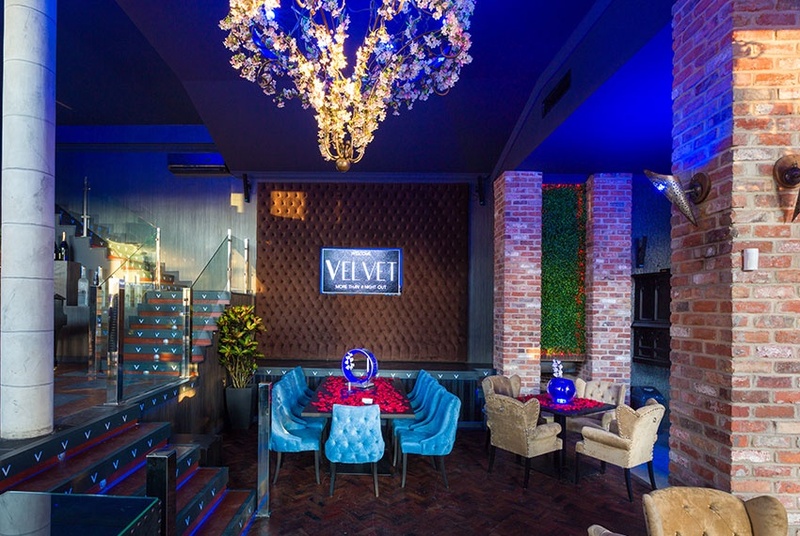 Currently operated by Velvet, a popular modern fusion restaurant and bar, overlooking Las Brisas golf course with the beautiful Sierra Blanca Mountains in the background. 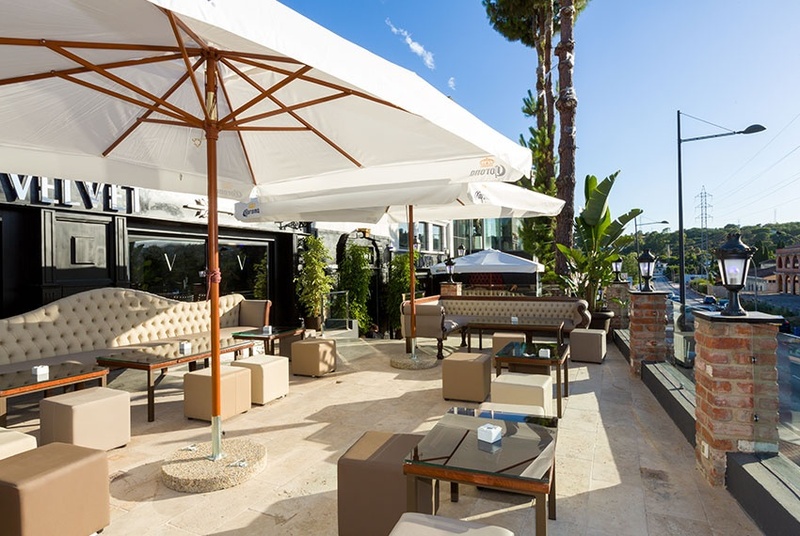 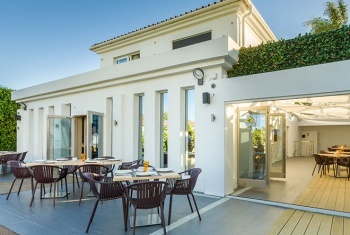 The terrace and balconies offer a perfect setting to watch the sunset, and enjoy a serene social evening. 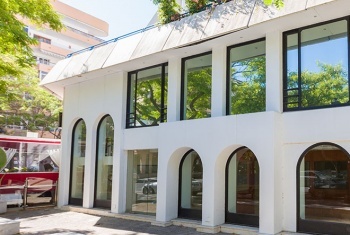 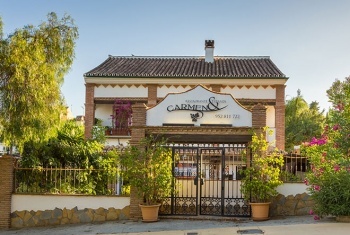 A tranquil and ambient setting, this property in Marbella is within close proximity to popular nightclubs, restaurants and hotels.